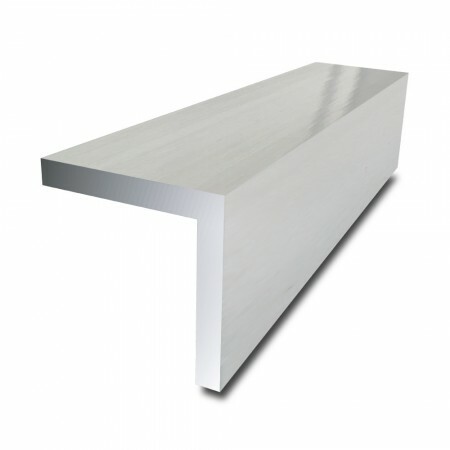 High quality bright polished aluminium angle, ideal for decorative and architectural purposes. We would recommend sealing the surface with a lacquer or wax if the material comes in contact with moisture. Please note that the ends are not polished.